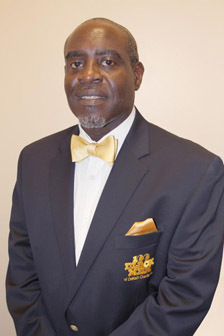 The 100 Black Men of DeKalb County through its Leadership Academy will sponsor a robotics team who will compete in FIRST (For Inspiration and Recognition of Science and Technology) Lego League 2011 Food Factor Challenge. This year’s competition will involve over 200,000 9-14 year olds from over 55 countries. Teams will explore the topic of food safety and examine the possible points of contamination our food encounters – from exposure to insects and creatures, to unsterile processing and transportation, to unsanitary preparation and storage – then find ways to prevent or combat these contaminates. In the Food Factor Challenge, teams will build, test, and program an autonomous robot using LEGO® MINDSTORMS® NXT to solve a set of Food Safety missions as well as research, develop, and share their innovative food safety solutions. FIRST is a non-profit organization founded in 1989 by an inventor to foster interest and participation in science and technology. 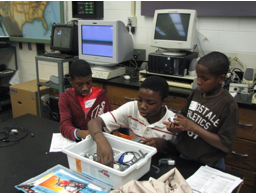 FIRST inspires young people to be science and technology leaders by engaging them in exciting, mentor-based programs that build math, science, and technology skills—abilities that, in turn, lead to a more well-rounded life through greater self-confidence, communication, and leadership. 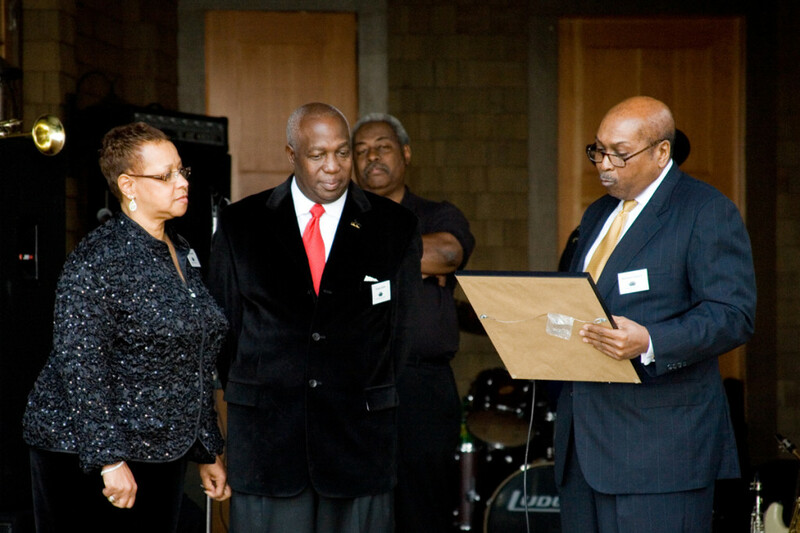 This invaluable mission is shared by the 100 Black Men of DeKalb County. 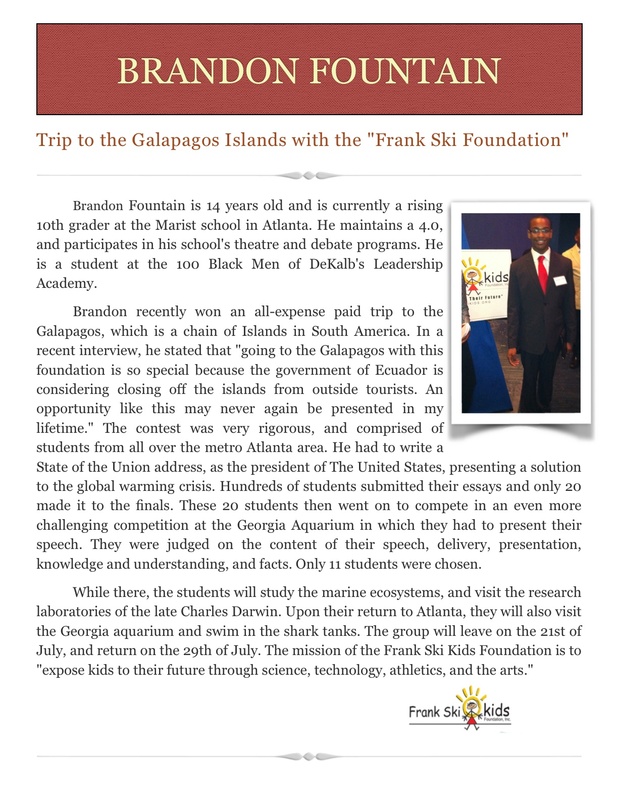 Trip to the Galapagos Islands with the “Frank Ski Foundation”! 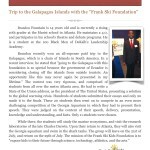 Brandon Fountain is 14 years old and is currently a rising 10th grader at the Marist school in Atlanta. He maintains a 4.0, and participates in his school’s theatre and debate programs. He is a student at the 100 Black Men of DeKalb’s Leadership Academy.! Click here or on the image to read more. Cold Leader in the Atlanta Market. A leader is a person who has a vision and the drive, experiences and commitment to achieve that vision. Good Leaders Are Made Not Born. I see this platform, not as a competition, but as an opportunity to share my mission on saving lives. I can accomplish this goal by empowering minorities with lifesaving information on organ and tissue donation. As a kidney transplant recipient, I understand the magnitude of organ donation.